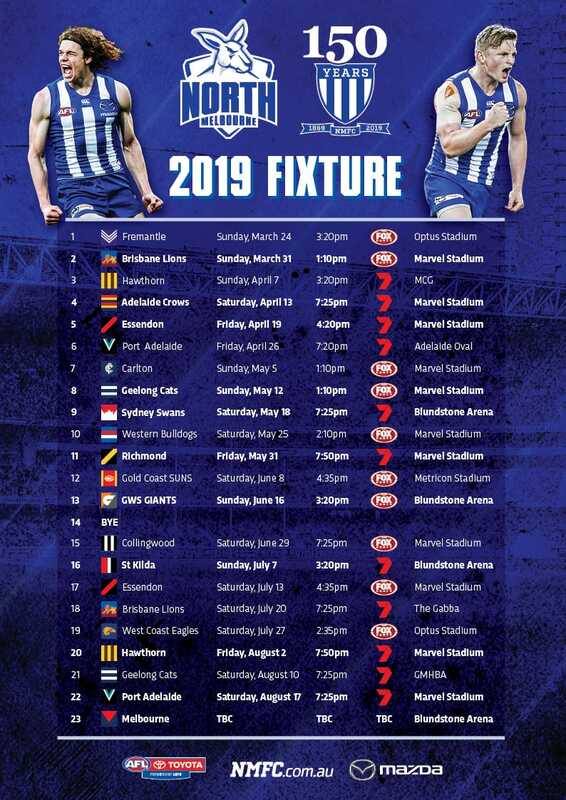 Shaun Higgins says North Melbourne has the right culture, player mix and belief to climb the ladder in 2019. Coming off back-to-back Syd Barker medals and an All-Australia selection, the 30-year-old said North’s new generation of leaders had worked to fast-track the development of its younger group of players. The recruiting of players such as Jared Polec, Dom Tyson, Aaron Hall and Jasper Pittard also holding the club in good stead. 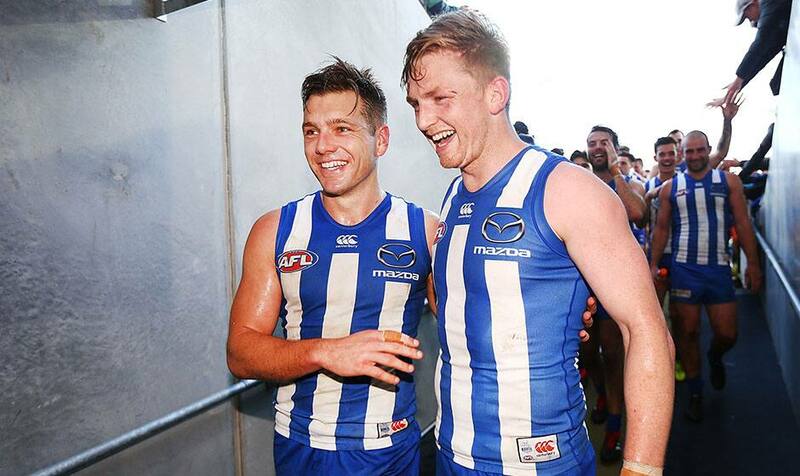 "We put ourselves in the mix last year but just fell short," Higgins told The Age. "We know where the improvement is for us and we know where we sit." A focus on maximising a player's strengths while addressing weaknesses also paying dividends. "All those guys have got elite qualities in one way or another so we encourage them to show them and then we'll work on the other things," Higgins said. This same approach and working with Quality Mind's Richard Maloney, helped Higgins turn his own career around. "It helped eliminate a lot of the beliefs I had about myself originally and, in layman's terms, stripped things right back so I could just go out and be clear and play," Higgins said. "I needed something to snap me out of that and Quality Mind was the release point for that," Higgins said. "Once you are doing the things you do really well it is then easier to do the other stuff. "But when you are not encouraged to do what you do well you ask, 'Where do I fit in the scheme of things?'"